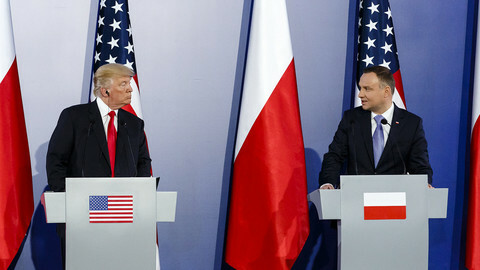 "America loves Poland," said US president Donald Trump during his first visit to Warsaw on Thursday (6 July). But behind the warm gestures of friendship displayed on both sides, little concrete action has been provided. Expectations were very high as the right-wing Law and Justice (PiS) government proclaimed Trump's visit as a diplomatic success. The PiS government was expecting to get support from the US president for the so-called Three Seas initiative – a Polish-led scheme that is focused on building infrastructure in countries between the Adriatic, Baltic and Black Seas, as well as blocking the Nordstream 2 project, and more aggressive politics against Russia. During his speech, Trump clearly mentioned the US attachment to Article 5 of the Nato treaty, which says that members of the alliance have to defend each other if one of them is attacked. He had failed to endorse this mutual defence provision at a Nato summit in May. Trump promised that Poland would never be alone in the event of a security threat, but failed to mention the EU. 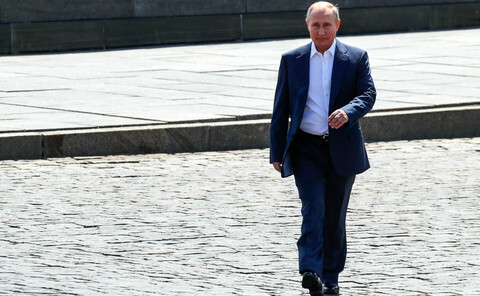 The much-awaited support for the Three Seas initiative came only in one short sentence, where he called it one of the most significant schemes the region has had so far. 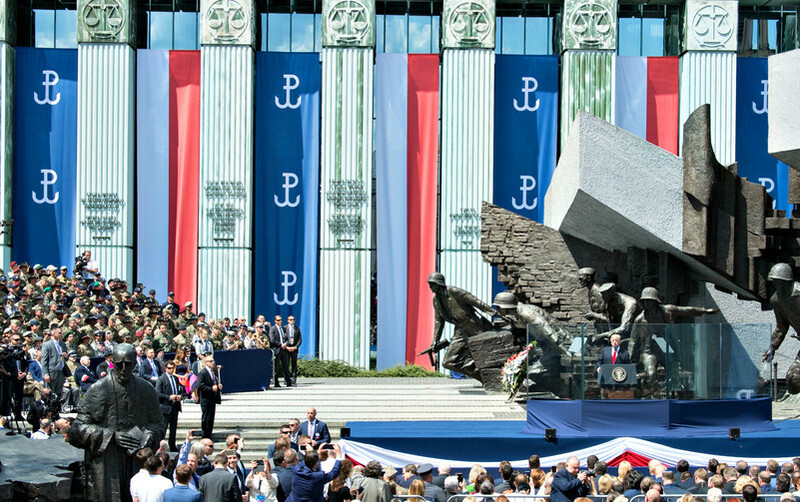 The longest part of Trump’s speech was dedicated to Poland's "strong spirit" and World War II history. "This speech can be evaluated in two different ways," Wojciech Przybylski, editor-in-chief of the Visegrad Insight review, told EUobserver. "People who were afraid of Trump's performance were expecting more endorsement for separatist influences in Europe, aversion towards Muslim society or refugees. This did not happen," Przybylski noted. "This speech was important, and one of Trump's best so far. But I find worrying how much space he devoted to war rhetoric," he added, pointing out that Trump praised a "strong" Poland in a strong Europe, but failed to mention the European Union. The US president focused more on WWII and "the Polish character that no one could destroy" than on energy security and regional projects. 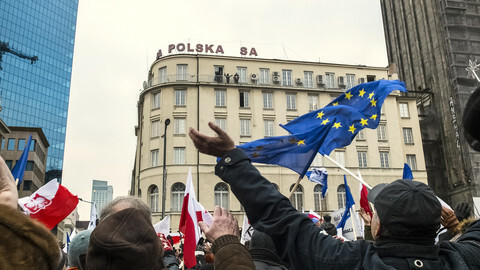 "This rhetoric might be seen as kind of hitting the drum for the ruling party [PiS], but a sort of reluctance to the model of a united European Union could be seen," Przybylski said. "It looked like the European Union doesn’t exist." Trump's visit may also be seen as a disappointment for the Polish government. The US president did not express opposition to Nord Stream 2, an offshore gas pipeline from Russia to Germany, which many experts see as grounds for a serious division between Western and Eastern European countries. 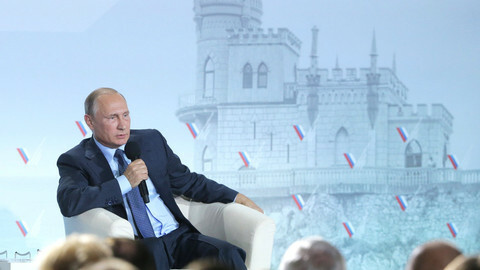 And, although he said that the Three Seas initiative is very important for the region, he didn’t mention any concrete steps that could be taken by the US to support the idea. "The general interpretation was that president Trump came to Poland to support a concrete, ready-to-implemented idea. But that is not true," Tomas Strazay, director of the Slovak think-thank SFPA, told EUobserver. 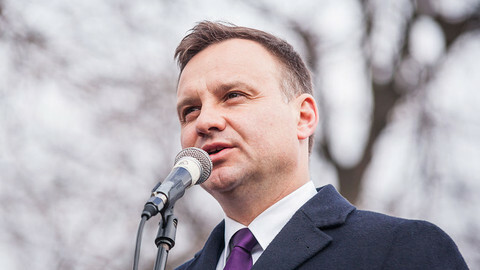 Strazay said that the idea, which was launched last year by Poland's president, Andrej Duda, has proved controversial for countries such as Germany, the Czech Republic, and Slovakia – which see it as a potential rival to the EU. He added that "as long as the Three Seas initiative doesn’t become a point of interest for the governments of the 12 countries it concerns, it has little chance of becoming a serious regional project." 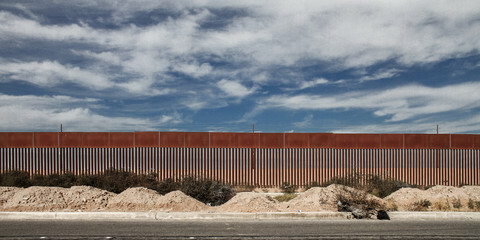 "The truth is that the line between the south and north of Central Europe isn’t well developed," Strazay said. "We need to facilitate infrastructure and connection within the region – there’s nothing wrong about that." But he noted that, in Poland, "this initiative has been politicised, and the media are partly guilty for this situation." 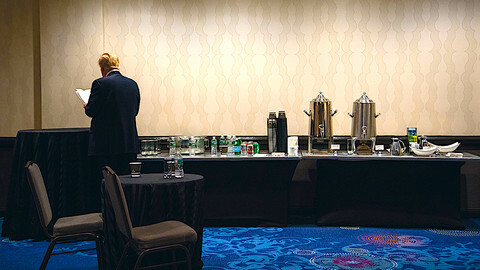 Mixing a meeting on the initiative with Trump's visit was a mistake, he said. "This should have been two different events. Our countries should take care of their infrastructure – we cannot expect Americans do it for us." 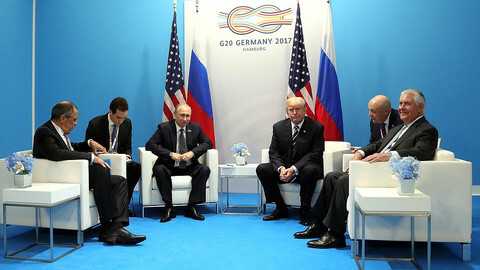 US and Russian leaders to meet for about 30 minutes in the margins of the event at the same time as plenary talks on global warming.